What is the Rocky Mountain Conference? 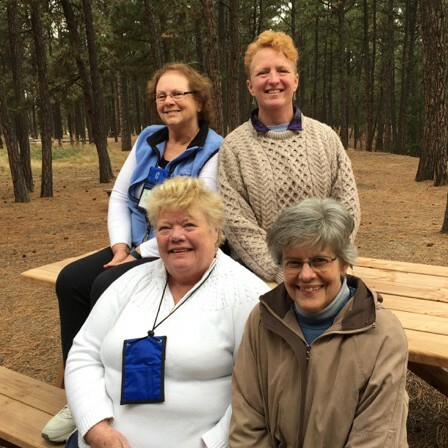 We are a faith community of 75 United Church of Christ congregations in Colorado, Utah, and Wyoming who support and nurture one another in local and wider ministry and mission. 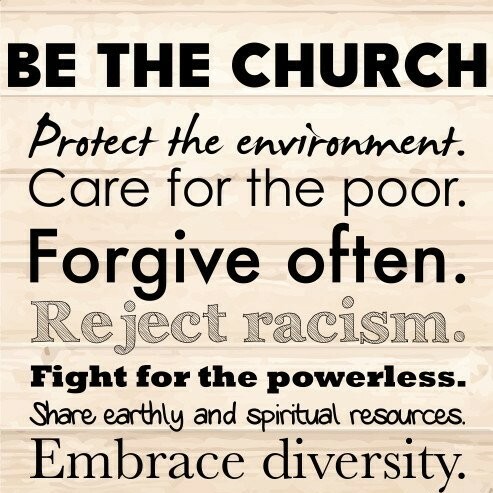 The United Church of Christ is an open and welcoming denomination of 5,000 churches and nearly 900,000 members that proclaims the Gospel of Jesus Christ, celebrates diversity, honors the gifts of all people, and seeks justice and peace for everyone. The Rocky Mountain Conference exists to inspire, challenge, and empower generous faith and justice communities across the West. 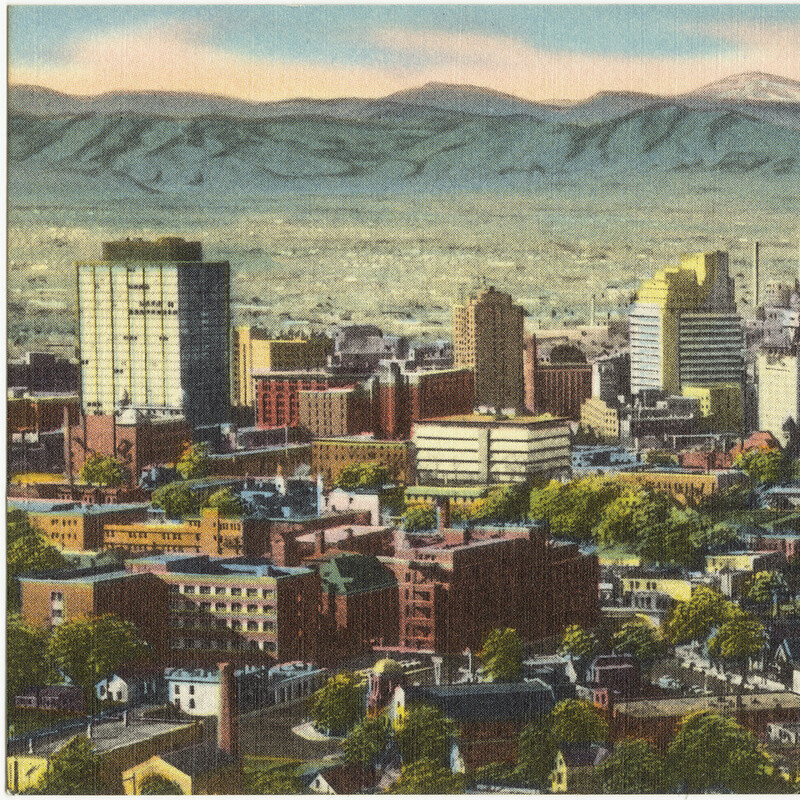 By 2024, the Rocky Mountain Conference has ushered in a new era of Christianity in the West. Our Conference culture has shifted from a noun to a verb, and is alive in action, movement and connectivity. People are radically connected within our churches, among our churches, and with other people, churches, groups and agencies that share a similar desire to shape the world through living the prophetic and revolutionary teachings of Jesus. Churches throughout the region are taking care of each other. Members throughout the region feel a sense of kinship and see themselves as a part of a rich, vibrant Christian community grounded in the covenant of UCC. We are a church organization that put it all on the line, prioritizing our goals and organizing our resources to inspire, challenge and empower faith and justice communities across the West. The encouragement and growth that arose out of our structural changes has cultivated excellent, diverse leaders who freely and frequently connect by sharing resources, engaging in prayerful support, celebrating successes and learning from each other. With eyes and hearts opened wide to Jesus’ core teachings and basic human needs, we have built an eco-system of care and reciprocity. We now know that churches who gather together in organic groupings that share information, and confer on common ministries are strengthened to stand strong against a culture that thrives on separation. We now know that together we can transform more lives than we ever could alone. We have cultivated welcoming, reachable congregations and an engaged, committed community of the faithful because people have the tools and knowledge to get their spiritual needs met in organic cohorts. We have built a web of connection using online resources, cross pollination, camps and retreats, and face to face gatherings that has transformed what it means to be church and what it means to be conference. Claiming the prophetic and revolutionary lineage of Jesus and the urgency of now reflected in scientific research on the health of our planet, RMCUCC birthed a movement that links theology and action. While still honoring our sacred places, our church has also moved beyond the walls of buildings and tradition to connect people to the Spirit in places where they want to be churched – playgrounds, coffee houses, living rooms, bars, online communities, and in the natural world. When people seek a community of faith, the most exciting one they see is a UCC community in their neighborhood.